Capacity: 01 Ltr/02 Ltr/04 Ltr/06 Ltr. We are offering KitchenKitchen Fire Extinguishers to our client. We are offering Kitchen Type Fire Extinguisher to our clients. Suitable Suitable For Class A, B, C & K Type Fires. We provide Brand Like Omex, Gtech, Padmini, Lifeguard, Minimax, Safex, Guards, Kanex Etc. 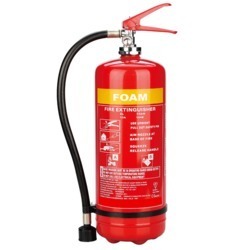 Backed with huge industry experience and market understanding, we are involved in providing a wide variety of 1Kg Fire Extinguisher for our valued patrons. 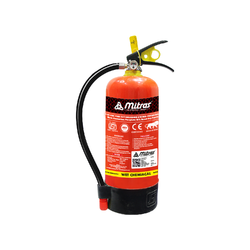 Due to rich industry skill and experience, we have been accomplished to provide our valued customers the best quality range of Kitchen Fire Extinguisher.